I had to call the hotel to ask about the room and I was suprised how responsive the hotel was to start with. Then when I spoke to a lady she is the least I could say rude & put the phone down on me . I booked online & once the hotel the same lady did our checking in & when I asked why oneone a were the phone she replied it’s too much for her but never apologised .... A lovely located hotel clean & a good value for money shame the service let’s you down . The checkout experience was différent, the other lady was more pleasant . Very good value for money, strong point cleanliness irreproachable, the bedding is ok the minimum of comfort for the price. Ideal for a short stay in family or for leisure, offers a framework of not insignificant. The stuff was friendly, the breakfast was great. Many thanks to Youness or Youssef and Fariss for being friendly and understanding. Well located, very friendly staff that are very helpful, very clean hotel, comfortable bed, clean sheet, powerful WiFi signal, TV with many Chanels fitting all needs-hot water 24/24- AC functioning perfectly, various food at break feast- quiet and nice lobby for business work or just for relax. Only two things to improve : 1) the parking is too tight 2) one elevator is not sufficient. The hotel was clean, quiet and very comfortable, except for the slow Wi-Fi nothing to report. I highly recommend this hotel firstly for its young, dynamic staff that puts you at ease right from the start, for the value for money and the comfort of the rooms. Thank you very much and good luck to you. The guy at the reception is amazing, polite and professional. He remembered my last stay after 2 years. He is cool very kind and hospitable. It was a one night stay. Clean facility. But the bed is too hard and uncomfortable. The AC is very noisy. There is no hair dryer in the room. And when I asked front desk they have nothing. Brilliant staff, friendly and efficient. Decent breakfast, continental style, happy with it. Easy check in process. The family room is oppressively small, that's the down side. Far from the Medina but I knew that before and depending on your reason for travel, this may work for you, as it did for us. I am overall very satisfied with my stay as described in the website. 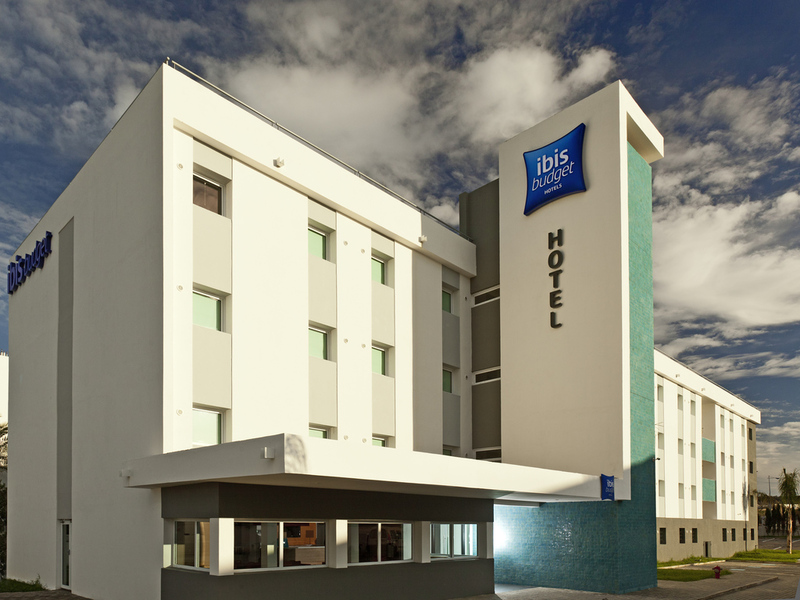 We had a stopover for a night in tanger and we decided to spend a night In Ibis Tanger cc hotel and was really nice indeed Nice location and nice design. Kind people around and ready to serve, everyone was smiling and helping us. The breakfast was amazing and delicious. Reception staff are very friendly. We had a stopover for a night in fes and we decided to spend a night In Ibis hotel and was really nice indeed Nice location and nice design. Kind people around and ready to serve, everyone was smiling and helping us. The breakfast was amazing and delicious. Reception staff are very friendly. It’s my third time staying at this hotel and I sincerely think it the best hotel in fes.. shower and heating was very good and the staffs are always helpful and very welcoming. WiFi was slow though.. I hope they can keep on maintaining the hotel by regular painting and also carpets changing. Most of the Moroccan hotels are extremely old and in needs of a proper renovation. Very friendly stuff, clean room.